The largest organ in the human body is the skin, which is a living, breathing organ, constantly in growth and regeneration. Underlying cells grow to replace the old ones that are shed. 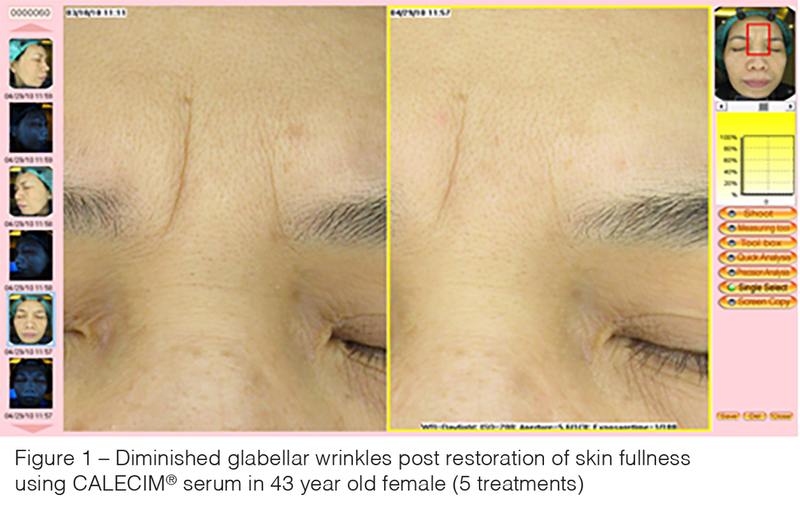 As we age, skin cell activity and their ability to grow will be reduced. This may lead to visible signs of ageing, like saggy skin, wrinkles, and age spots. 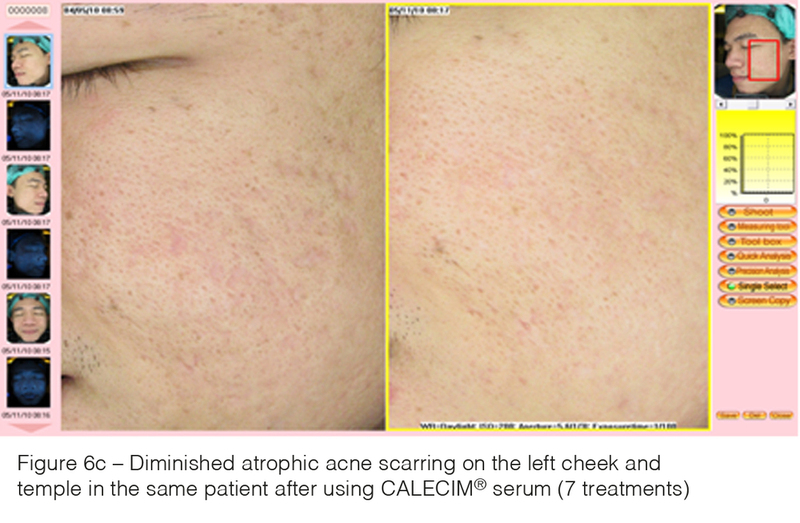 Application of CALECIM® has been observed to improve skin texture and firmness, and improve the overall appearance of the skin.